Drawing inspiration from the traditional Mountain Bike (MTB), we have created the Hulikkal Avatar. 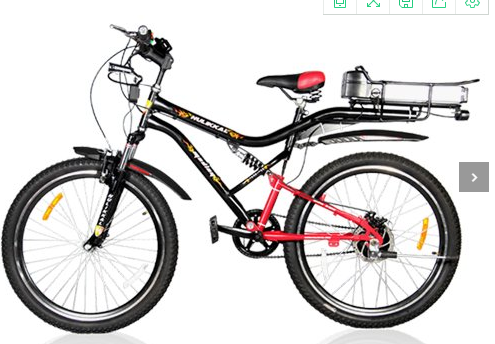 This one is recommended for both Off-Road as well as City riding. Hulikkal Avatar’s attractiveness is its easy maneuverability & comfort riding. Hulikkal Avatar has a straight forward robust steel frame with a front shocker fork and a hardtail. In terms of maintenance, the Hulikkal Avatar demands minimum attention. 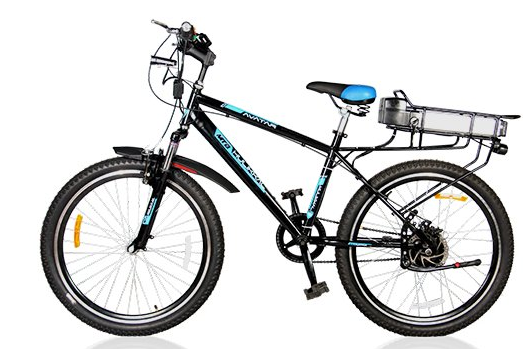 Plus, this one offers its rider with better pedaling efficiency.For those who are a fan of bicycle accessories, the Hulikkal Avatar will not disappoint, as all standard bicycle accessories like 6 speed gears, disk brakes, bottle holders, saddle bags, cyclo computers among others are compatible with the Hulikkal Avatar. Hence customizing your Hulikkal Avatar is easy and exciting.